Natural Healing Veterinary Care offers holistic veterinary care services for companion animals. 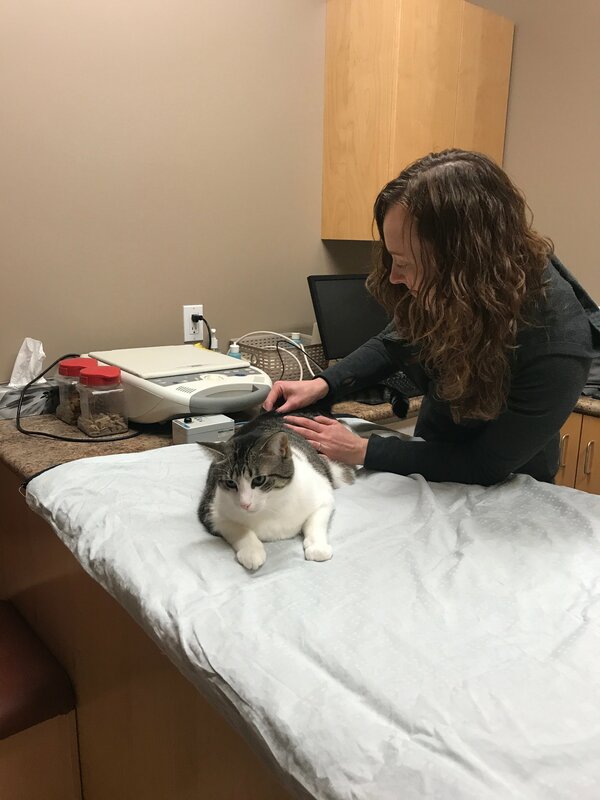 The focus of the practice is to help animals attain and maintain optimal health, primarily through acupuncture, spinal adjustments (also known as animal-chiropractic), physical rehabilitation therapy, Chinese herbal therapy, Tui-na and food therapy. Natural Healing Veterinary Care is unlike any other traditional veterinary hospital. Patients can relax and enjoy their treatments in a warm, nurturing, stress-free environment, with their caregivers at their side. Our services include Traditional Chinese Medicine (TCM), Chinese herbal therapy, spinal adjustments (also known as animal-chiropractic), physical rehabilitation therapy, Tui-na (Chinese massage), food therapy and acupuncture. The acupuncture treatments range from traditional needles, electro-acupuncture, and aqua-puncture, to needleless infra-red acupuncture and moxabustion. They are used to treat a broad range of conditions, including musculoskeletal, neurological, dermatological, respiratory, and urinary tract problems; heart and endocrine disease; gastrointestinal and immunological disorders; and postoperative pain. 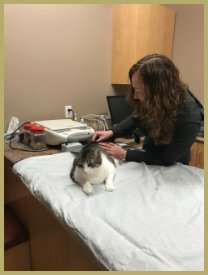 As Natural Healing Veterinary Care is an outpatient office focusing on naturopathic veterinary care, patients requiring blood work, surgery, anesthesia, ultrasound, x-rays, electrocardiograms, and other in-hospital procedures are referred back to their primary care veterinarian.